is a place where we know that we need not think alike to love alike, and that if only we might agree in love, no disagreements can harm us. Whoever you are, from wherever you come, you are welcome here. Whomever you love, however you define family, you are welcome. Whatever you believe, whatever you hold as sacred, you are welcome. ​We would love to hear your story. Won't you join us for a service? Worship and Children's Programming Sundays at 10:00am. Located at 5810 8th Ave, Kenosha, WI 53140. Accessible entrance via the driveway and ramp on south side of the church. In Celebration of Earth Week 2019, Kenosha Green Congregations are offering a free screening of An Inconvenient Sequel: Truth to Power on April 25 at 7:00 p.m. at Bradford Community Church UU 5810 8th Avenue. 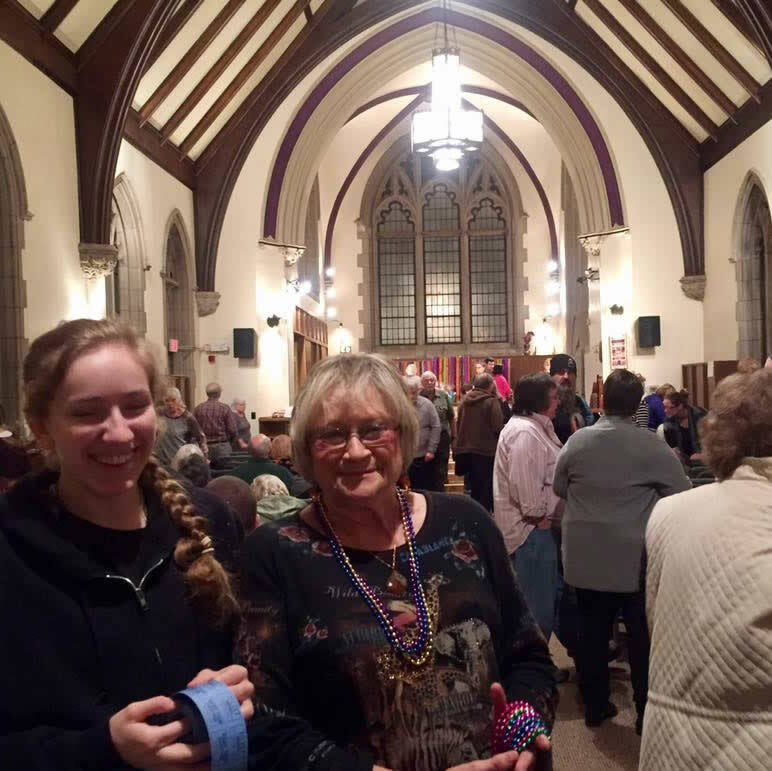 Sunday, April 28th - "Earth Day Hope"
There is always something happening at Bradford UU! Check out our events listing and calendar and join us for a service or event! 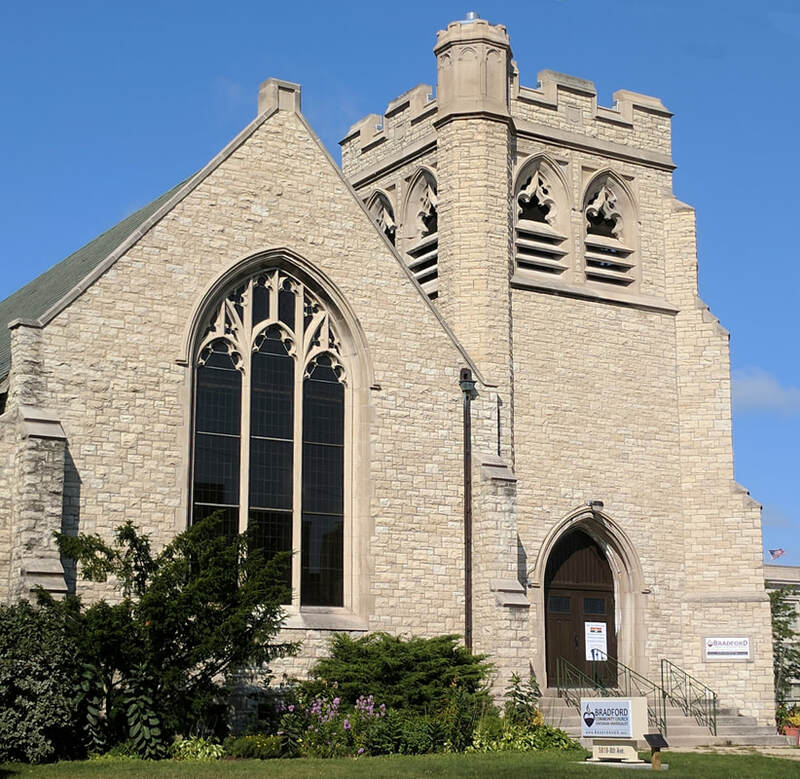 Located conveniently off Sheridan Road in Kenosha, Bradford UU is just minutes from the interstate and most of the Kenosha area. ﻿﻿We are seekers of truth by many paths. 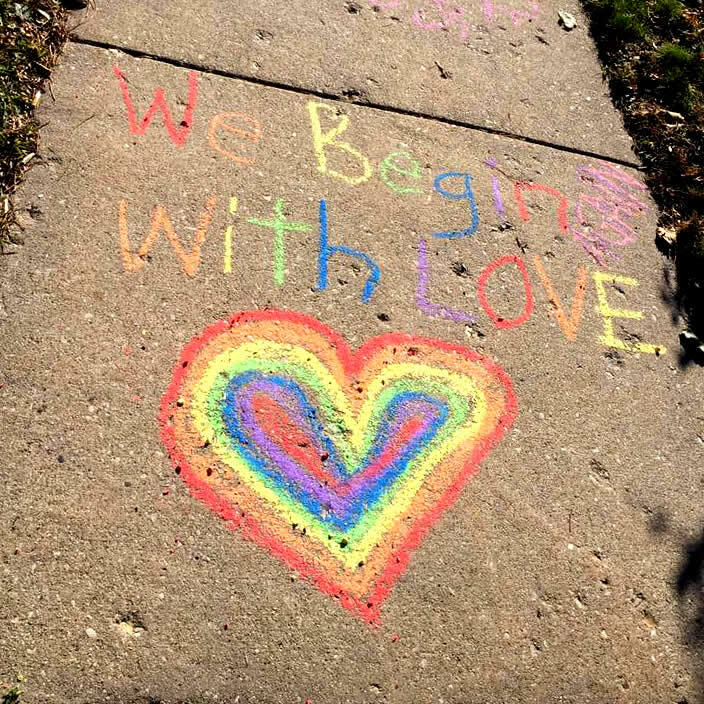 We are a community of diverse beliefs united by our Unitarian Universalist faith in "Divine Diversity" and by our common desire to make this world a better place.